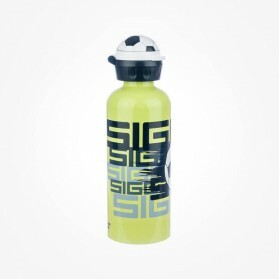 Journey to the new world with SIGG bottles for children to Walt Disney, Star Wars, Hello Kitty, sports activites, popular animation heroes on favourite colours on a single piece of Aluminium bottles. BPA free and developed for everyday use, they encourage kids to have fun with colourful water bottles and printing that they like. 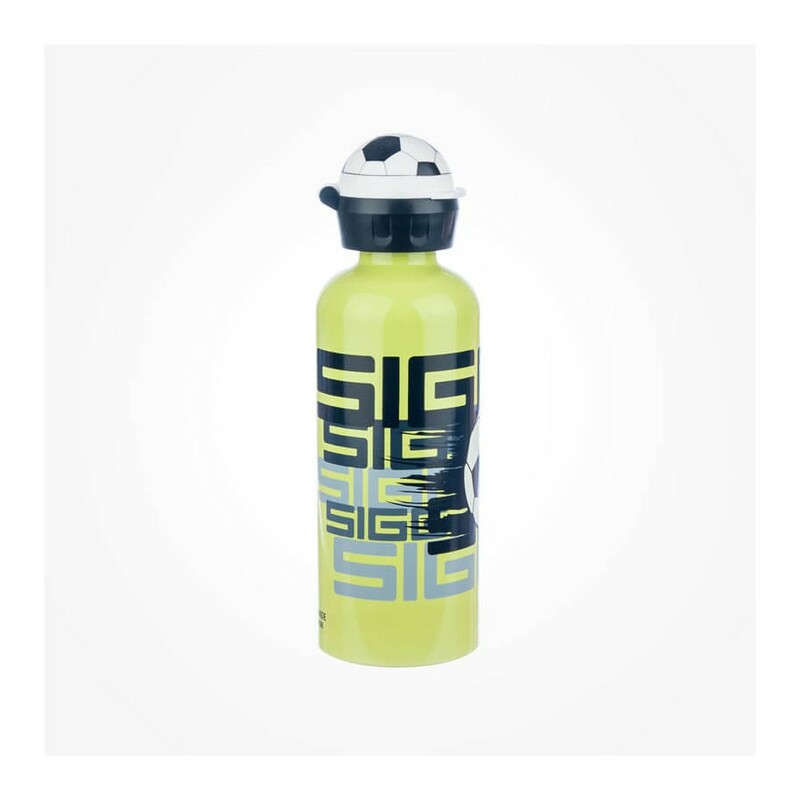 Along with school lunch box, picnic on Sunday with mum and dad, boys and girls will love SIGG kids collection and will delight in drinking water. It keeps a tight seal, even with carbonated drinks. The highly elastic interior coating is resistant against fruit acids, is tasteless and free from BPA and phthalates. 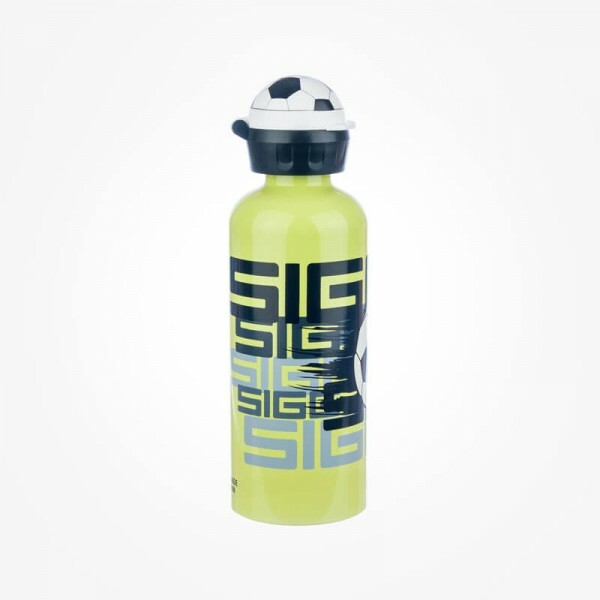 This bottle SIGG Kids Amazing Football 0.6L belongs to the Kids collections of SIGG bottles.